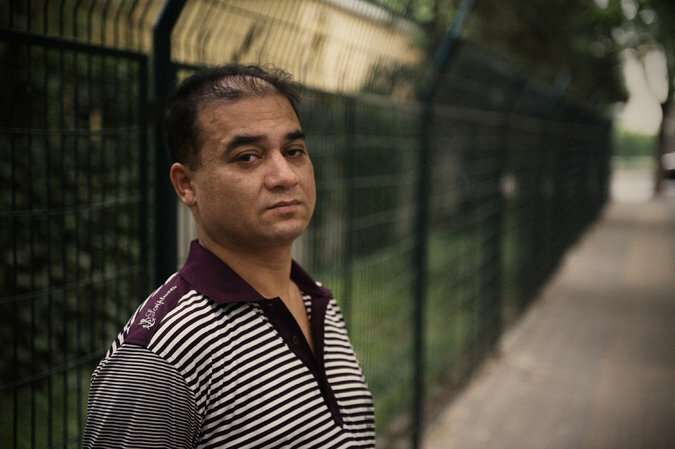 Prominent Uygur scholar Ilham Tohti. The group’s report has said 2014 was therefore the worst year for human rights advocacy since the mid 1990s. It also said more human rights lawyers were put under criminal detention or prosecuted in 2014 than in any year since the early 2000s. The group does not monitor the cases of all dissidents detained in China but focuses on those pushing for greater human rights, ie, human rights defenders (HRDs) whose rights are recognized under a specific UN document. The report highlights a number of cases, including the life sentence on Uighur scholar and economics professor Ilham Tohti in September and the arrest of human rights lawyer Pu Zhiqiang for attending a Tiananmen memorial event. “The due process rights of detained HRDs were systematically violated, as seen in many cases involving unreasonably prolonged pre-trial detentions, restricted access to lawyers, and deprivation of medical treatment,” the group has said. This is only the latest in a series of reports by prominent human rights groups criticizing China’s ever worsening human rights record under the new leadership. On Feb 16, Hubei-based Civil Rights and Livelihood Watch group said in a report released that day that the human rights situation in China today was the worst in the past quarter century. On Jan 29, New York-based Human Rights Watch released its annual global report, saying that the Chinese government under president Xi Jinping had unleashed the harshest campaign of politically motivated investigations, detentions, and sentencing in the past decade, marking a sharp turn toward intolerance of criticism. It said severe attacks were mounted on the rights of civic groups, lawyers, and others pushing for rule of law. And US-based rights NGO Freedom House included Chinese-ruled Tibet among the 12 “worst of the worst” cases, while China itself was only slightly better, in its annual survey of political and civil liberties released on Jan 28.